Gremlins meet Hot Fuzz in Cute Little Buggers, premiering on VOD Nov 7. 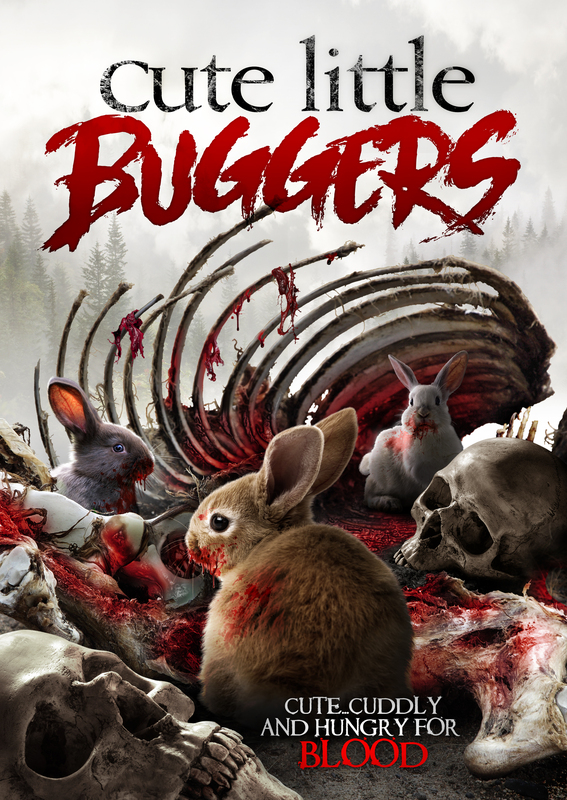 Tony Jopia’s highly anticipated comedy-horror hybrid sees locals of a peaceful English village, enjoying their annual summer festival when they are suddenly attacked by mutated killer rabbits! Previous story Disturbing Behavior (1998) | In Cradle Bay It Doesn’t Matter If You’re Perfect. You Will Be.